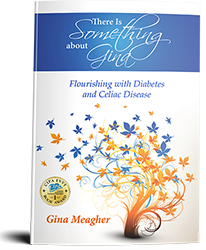 “Empowering. Genuine. Heartfelt. 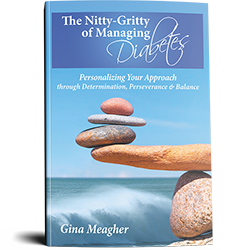 Gina takes you through the exploration of the journey to developing a personalized approach for managing diabetes.